Tuesday 30th September 2014 – 7.45pm – Steve Parry. 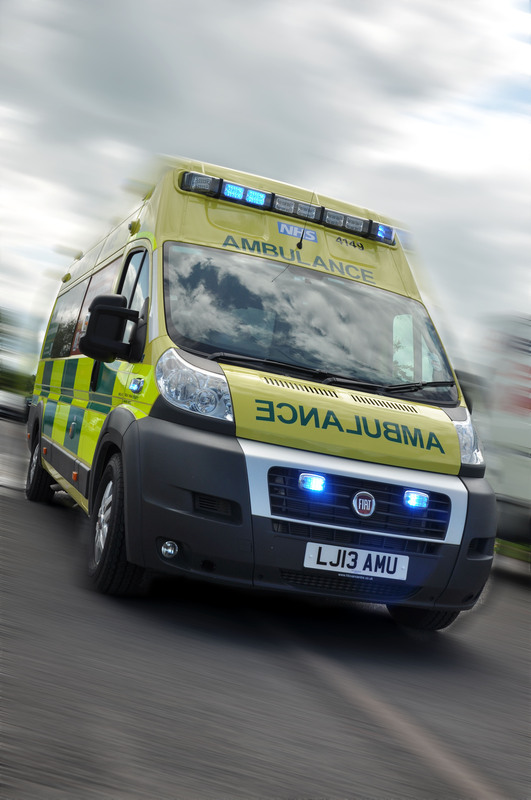 A teenager has been taken to hospital following a road traffic collision in Halesowen this afternoon. West Midlands Ambulance Service was called to Grange Road at just after 5pm. An ambulance, a paramedic officer in a rapid response vehicle; a community paramedic and the Midlands Air Ambulances based at Cosford were dispatched to the scene. A West Midlands Ambulance Service spokesman said: “Crews attended a collision between a lorry and van.